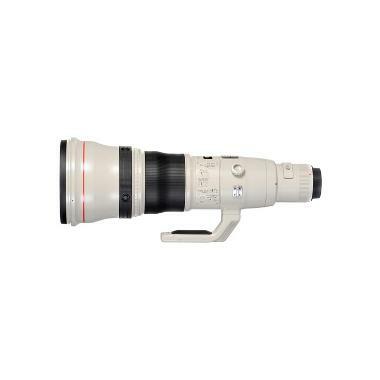 The Canon EF 800mm f/5.6L IS USM Lens is currently Canon's longest telephoto and an excellent choice for any long distance application, especially outdoor sports, wildlife, and astro photography. Despite its 800mm focal length, a magnesium alloy exterior makes it lighter than the EF 600mm f/4L IS lens. 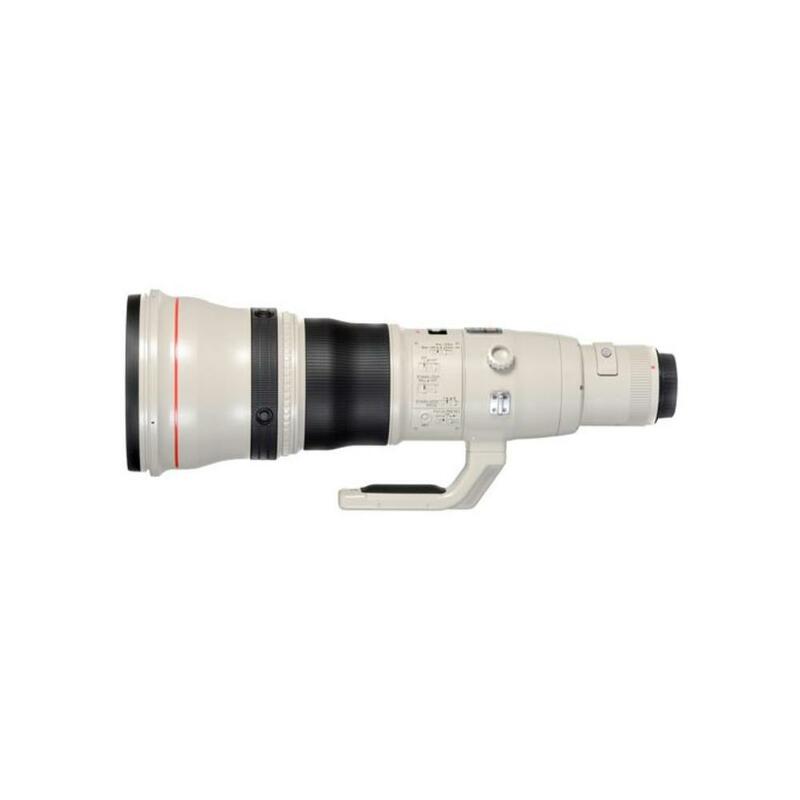 This lens shares the same lightweight, weather-resistant construction as the rest of the Canon IS super telephoto lenses, as well as their control layout, weight distribution, and mechanical manual focus. Its Image Stabilizer mechanism allows the use of shutter speeds up to 4 times slower with no perceptible increase in image blur. This beast is most suited for sports and wildlife photography.